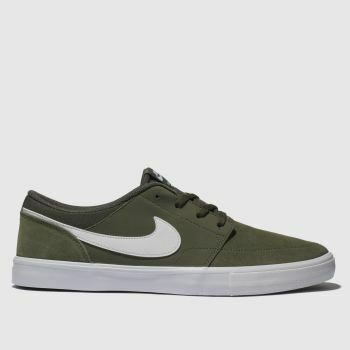 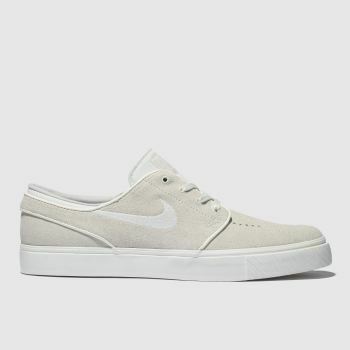 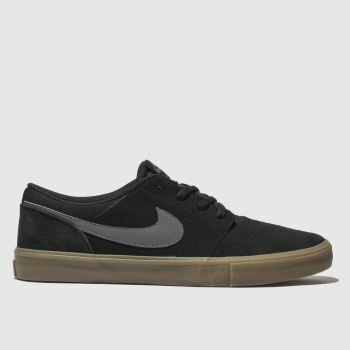 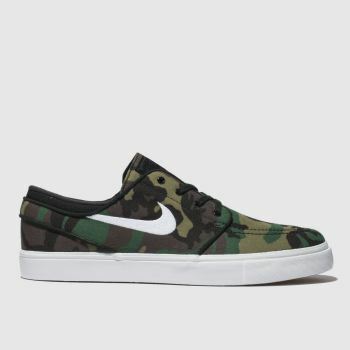 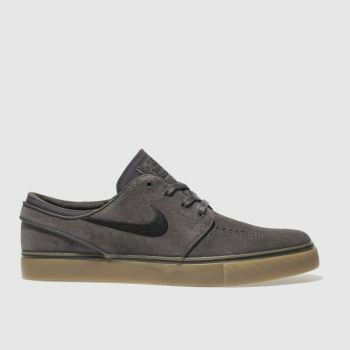 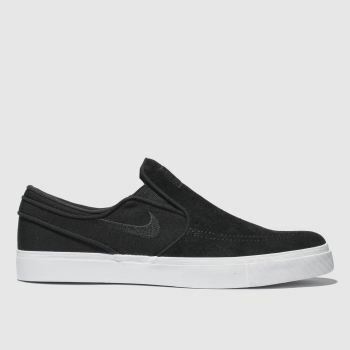 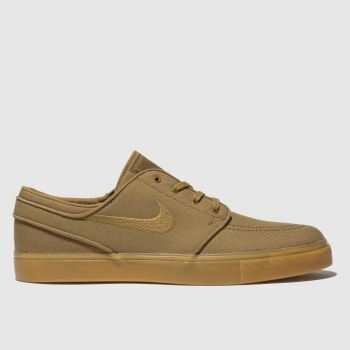 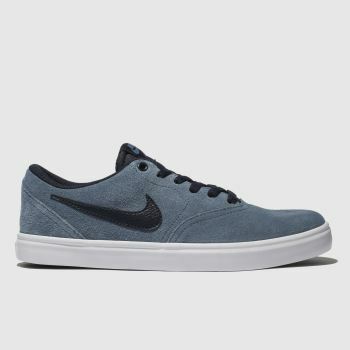 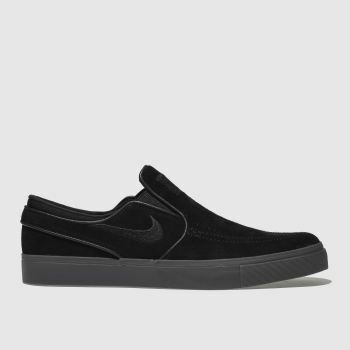 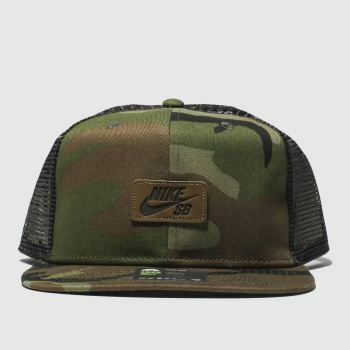 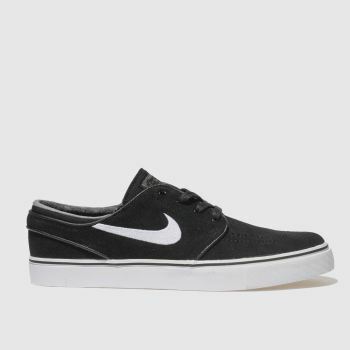 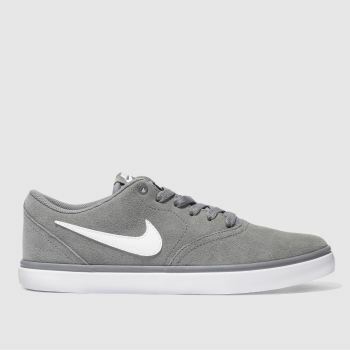 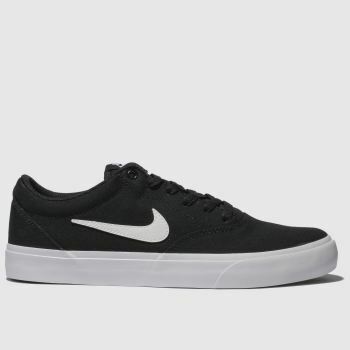 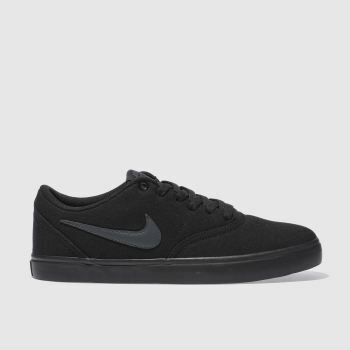 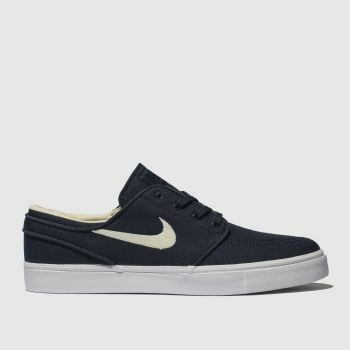 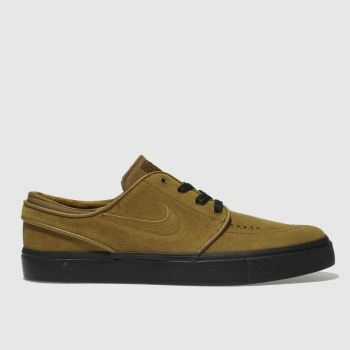 Contemporary and clean, Nike SB shoes have an understated design that makes perfect skate shoes for men, women and kids. 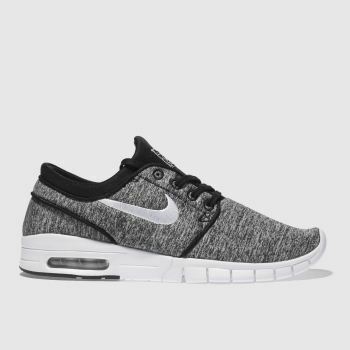 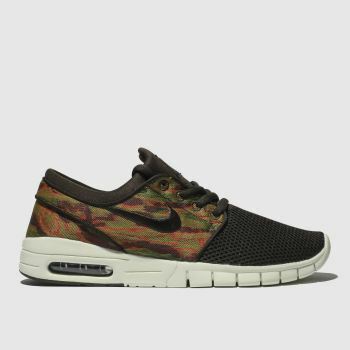 Choose from a great range of colours and styles to fit perfectly with your look, including the Nike SB Stefan Janoski, Portmore and Check Solar. 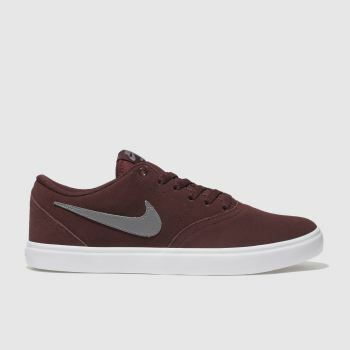 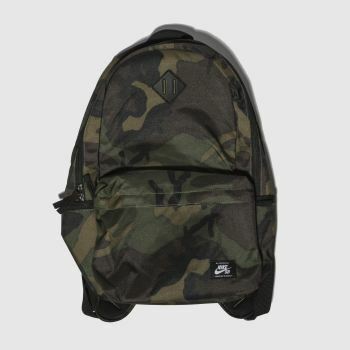 Order online with Next Day Delivery, subject to availability.